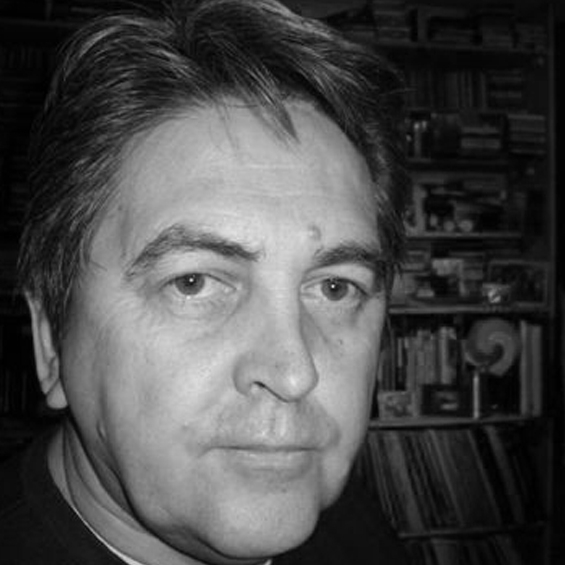 ‘Phil Patterson has over 30 years of music industry experience, the majority of which has been spent in the international scene. Phil has worked with both major and independent Record companies developing and marketing artists and catalogues from all musical genres, both here in the UK and around the world, from Happy Hard-core to Classical and everything in-between. For more information about UK Trade & Investment contact Phil Patterson on phil.patterson@uktispecialist.com or go to: www.gov.uk/ukti.